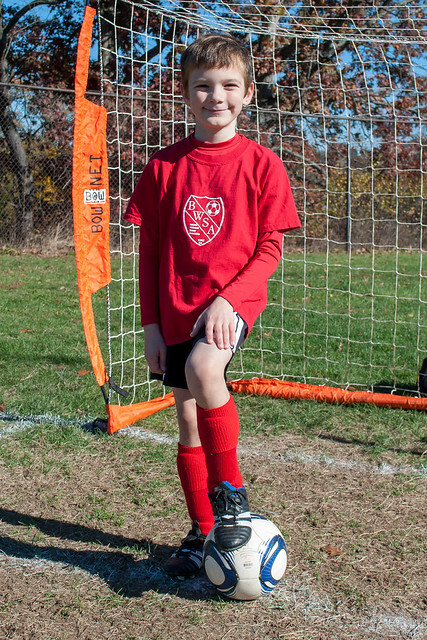 Brandon finished up the Fall U8 soccer season this weekend. He went out on a high note, scoring a goal as the final whistle blew. More photos from the soccer season are on Flickr.